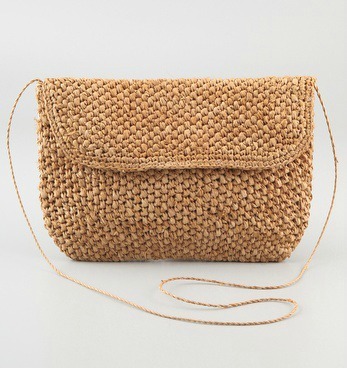 Love this oversized raffia clutch from Shopbop; it's the perfect size to fit all of your basics. 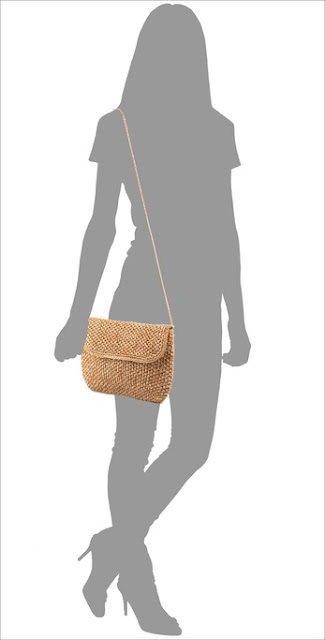 The texture is so summery to me, between that and the thinly braided shoulder strap it works with just about any look-I would even try it with a more cocktail/formal look. Not to mention, at $78 it's a great bargain!